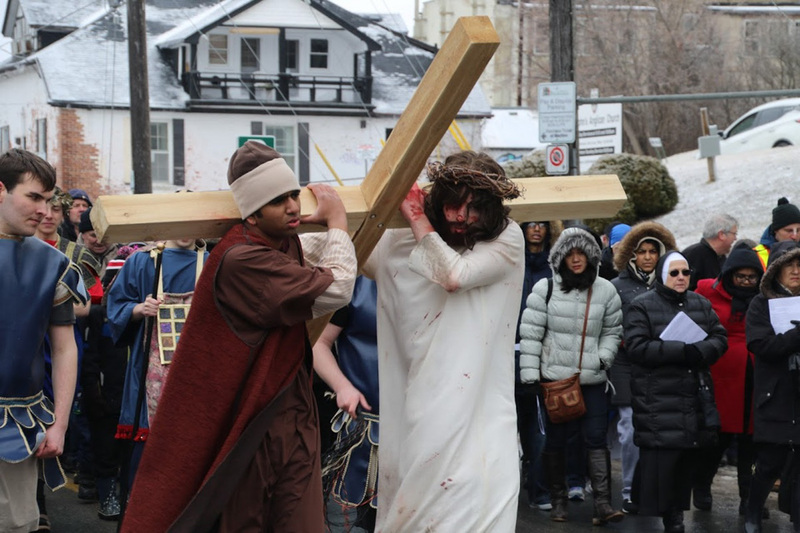 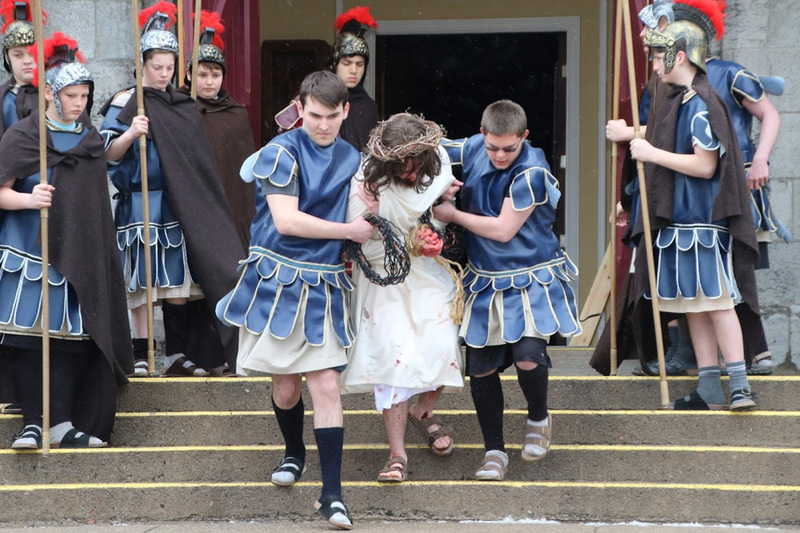 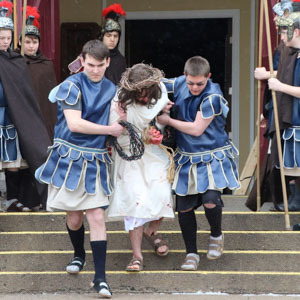 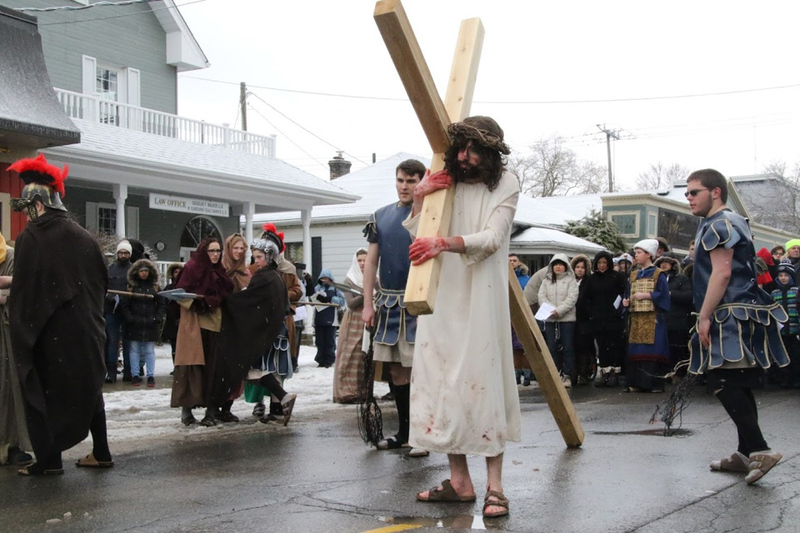 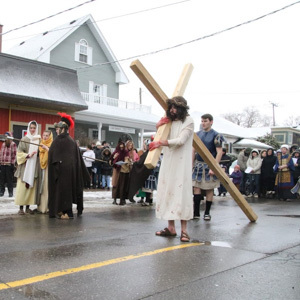 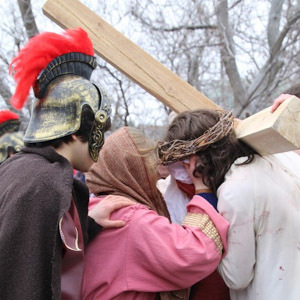 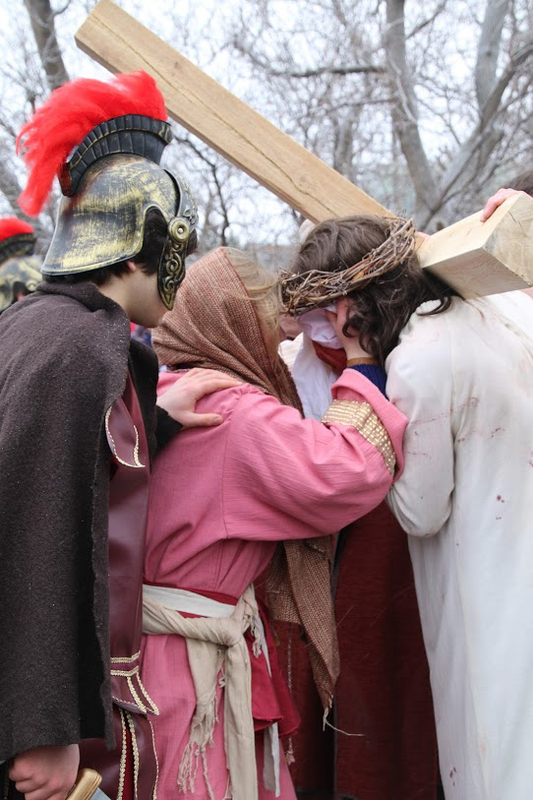 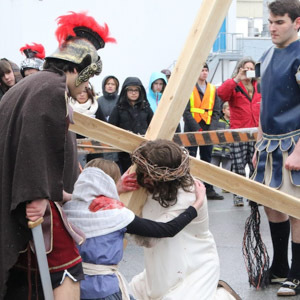 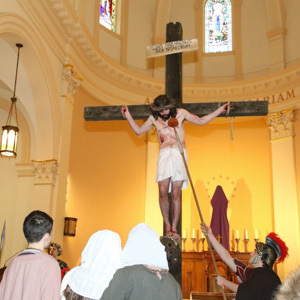 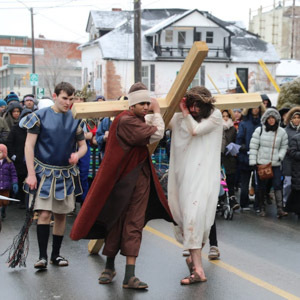 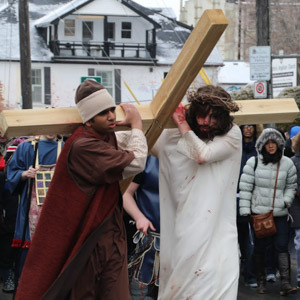 The Annual Way of the Cross was initiated by the youth of the Diocese of Peterborough in 2005 and is a celebration of Christ’s Passion through a re-enactment of the 14 traditional Stations of the Cross in the streets of Peterborough on Good Friday. 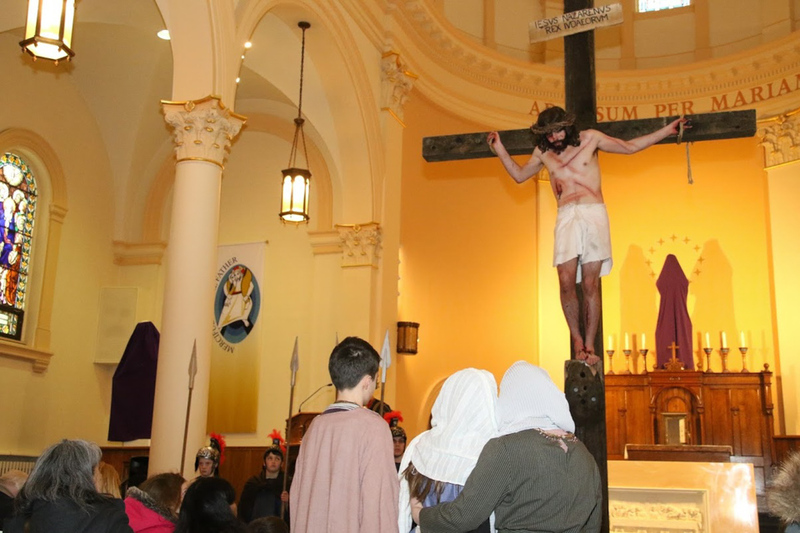 Although the youth are the actors and original inspiration for this annual event, it remains always an opportunity for all people of all ages, backgrounds and faith traditions to worship Our Lord, to reflect on his great sacrifice for us and to witness to our faith. 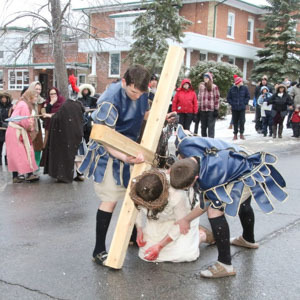 Most of the youth involved in the event begin preparing and rehearsing as early as January. 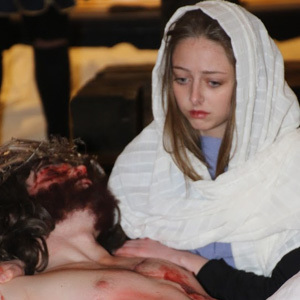 Roles include soldiers, high priests, women of Jerusalem, Mary Magdalene, St. John, St. Veronica, etc. 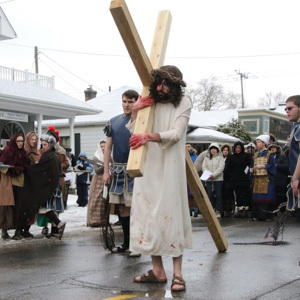 as well as Jesus. 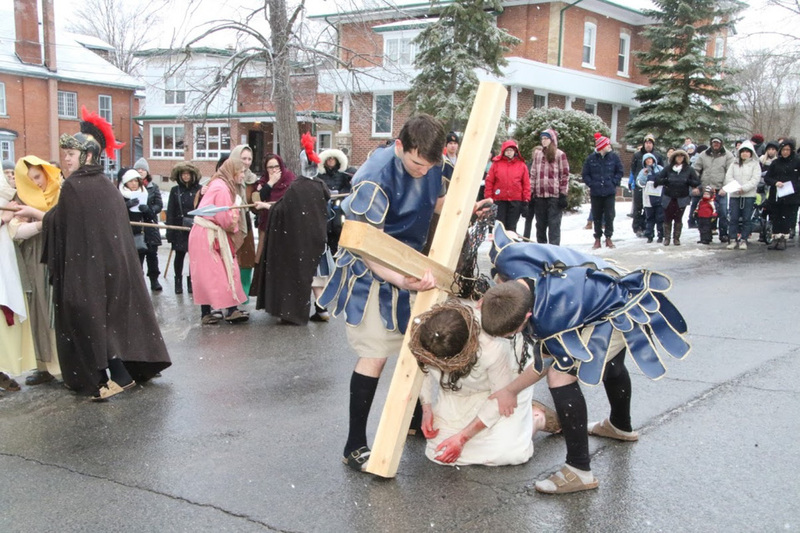 The youths involved in The Way of the Cross, who come from different parishes and schools in and around Peterborough, remain an example of generosity for all as they sacrifice their time and energy to serve in this great re-enactment. 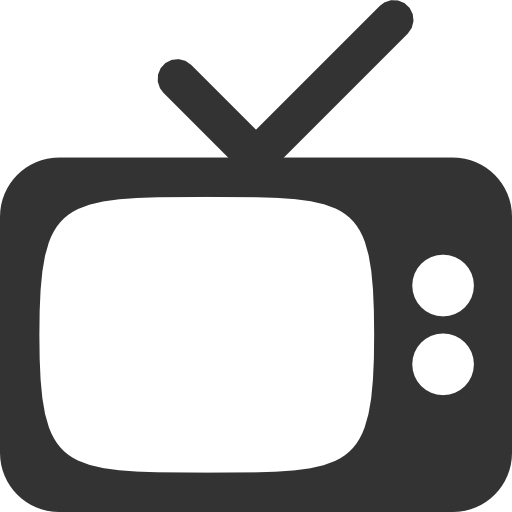 A great amount of time and energy is put into ensuring that every detail is finely tuned. 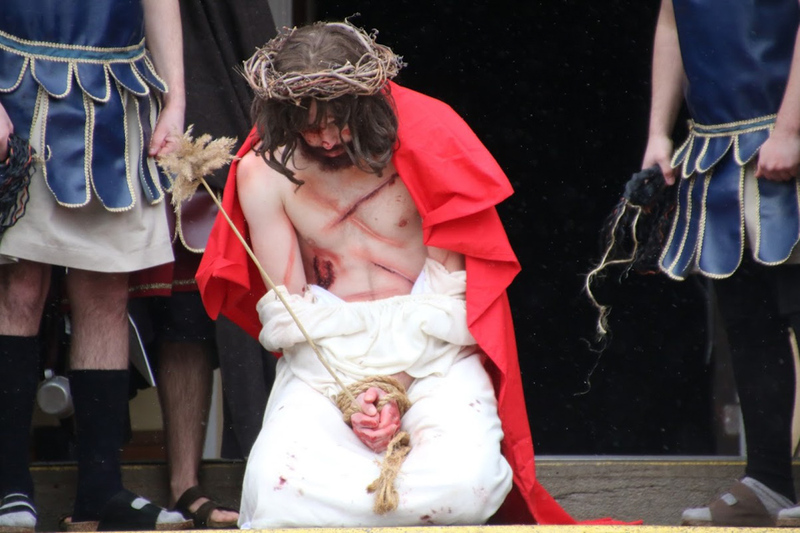 Different costumes for each actor are made which allow the re-enactment to take place in both warm and cold weather. 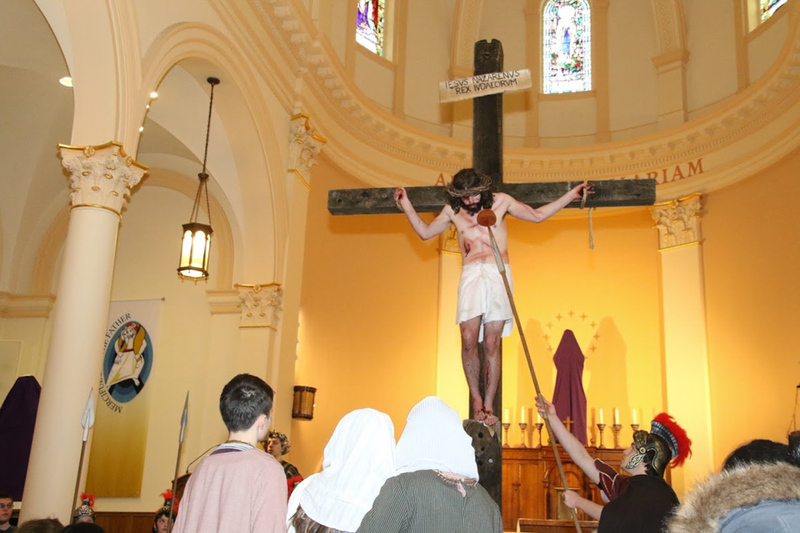 Every year, the Way of the Cross begins with a short ecumenical prayer service within St. Peter-in-Chains Cathedral before moving outside where the first few stations begin. 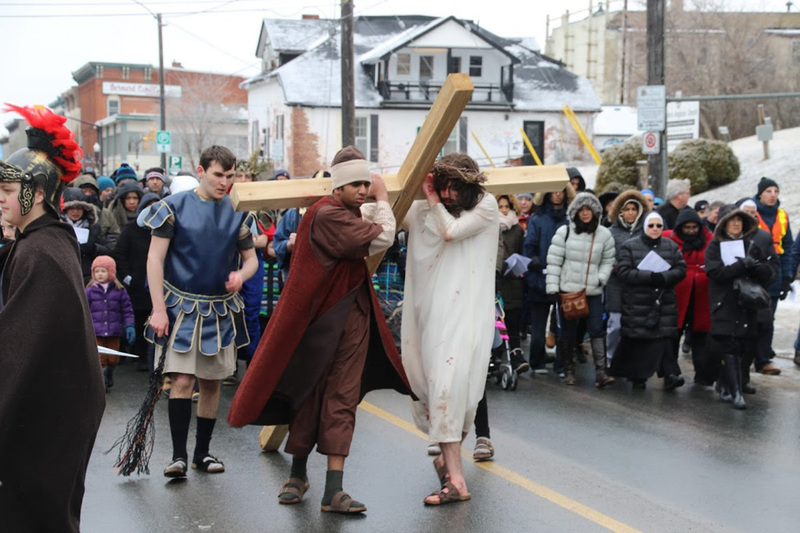 The re-enactment moves through the streets of Peterborough in a procession ending at Immaculate Conception church. 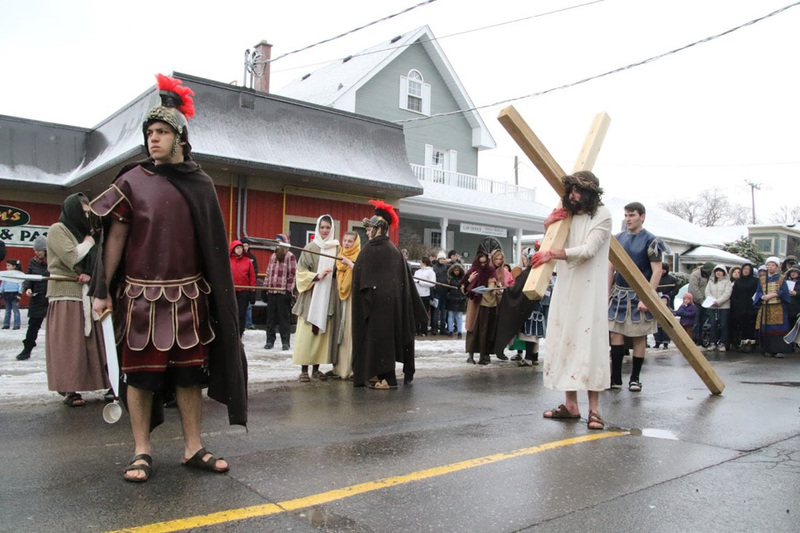 Participants are invited to move along with the procession or to simply spectate from the street-side. 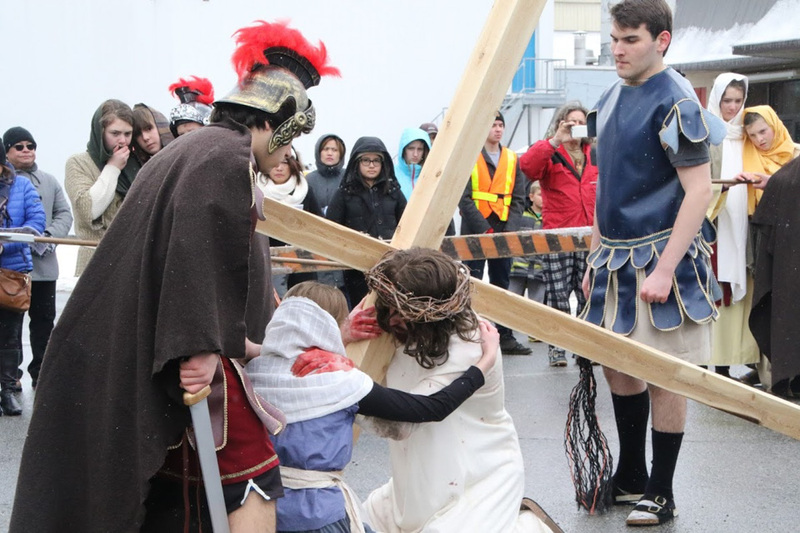 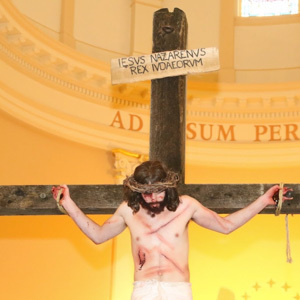 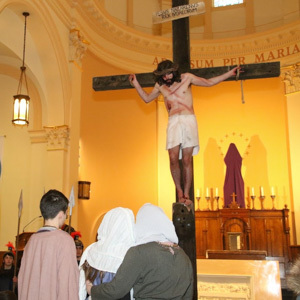 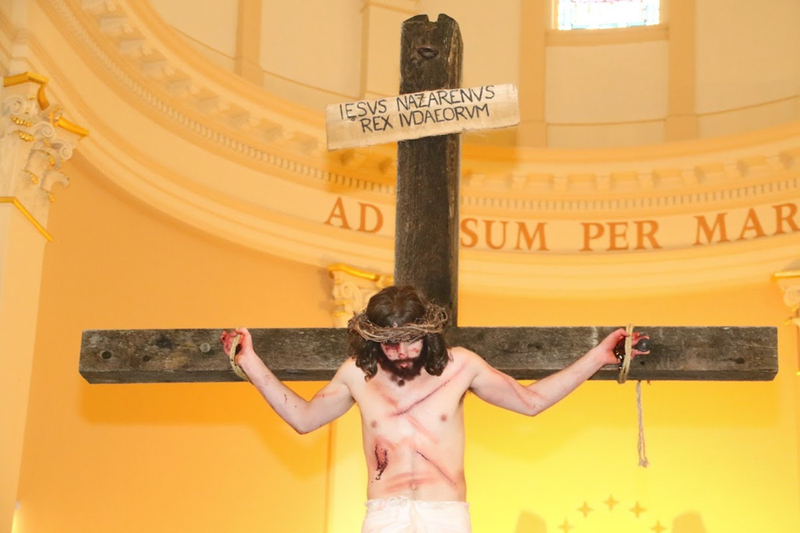 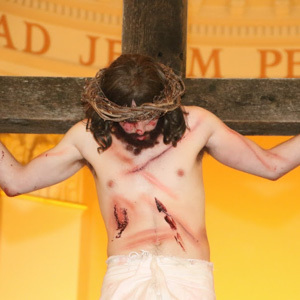 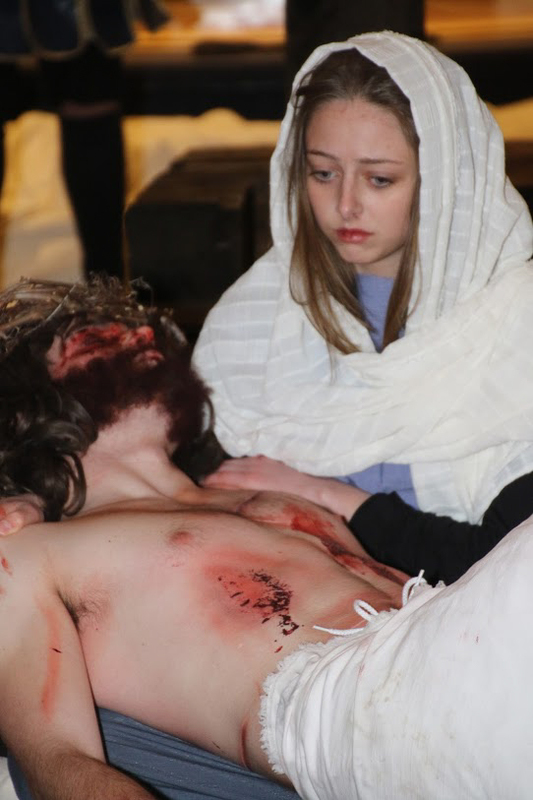 In 2016, at the request of Bishop William McGrattan, Salt + Light Television filmed the Good Friday presentation, as well as rehearsals and conducted interviews with several of the participants. 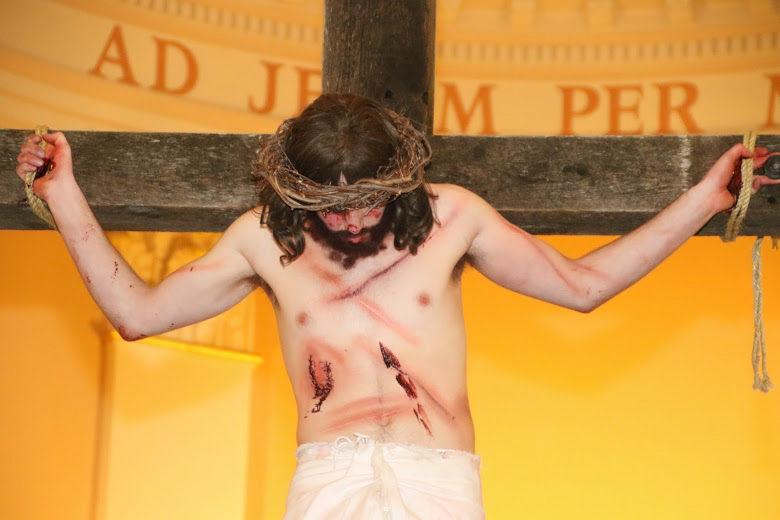 The result is At the Foot of the Cross, a video-devotional.